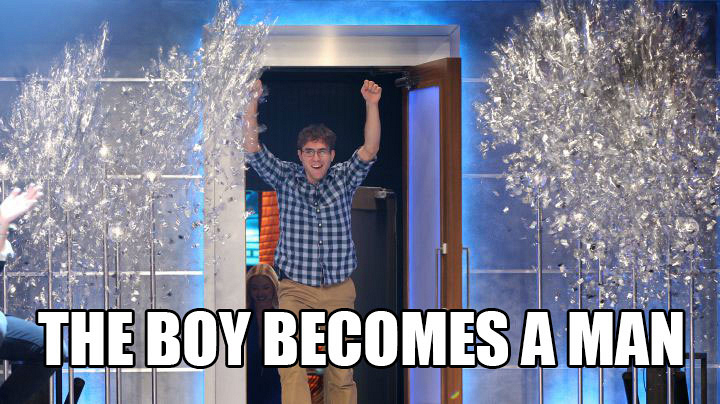 ICYMI Which Houseguest Won Big Brother, Season 17? Steve's wildest dreams come true. It was a moment the super-fan never expected to happen and one he certainly will never forget. The self-proclaimed socially awkward trombonist came into the game looking to challenge himself and make lifelong memories, but he never considered he'd actually make it to the Final 2. After a passionate speech about his love of the game and his fellow Houseguests, Steve won over a majority of the Jury and beat Liz in a 6-3 vote. Tears streamed down his face as he waded through a confetti downpour and made his way into his mother's arms.